Peter Diamandis has a radical idea. The coming age will be one of abundance--not for the few, but for the many, the bottom three billion people on earth. He focuses on the disruptive technologies rolling across our planet. The ancient practices of limitations and scarcity-thinking are giving way to a ‘circular economy’ paradigm that is transforming many segments of human civilization. 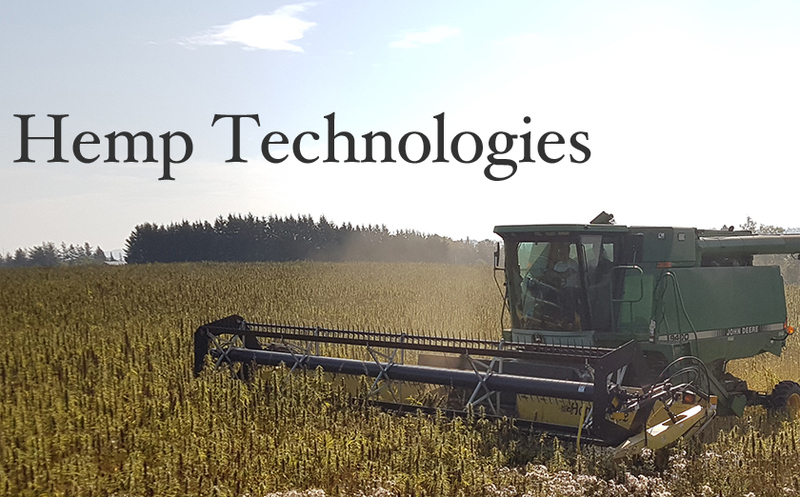 AgTech, for example, is being transformed by both technology and a rather controversial crop: cannabis - industrial hemp. One crop with multiple uses: food, clothing, fuel & shelter from the same farmland. Perhaps the role of humans will become providing creativity in the form of music, writing, design, code, art, dance, poetry, singing, gardening, sculpture, crafts and painting— very much like what Gene Roddenberry envisioned in a Star Trek civilization. Michio Kaku postulates that we are on the verge of becoming a “Type One” civilization where all of our energy needs come from harnessing the sun, wind and tides. New techniques to use our “waste” can generate abundance, real wealth, in terms of designing a sustainable circular economy. Judging from the creative innovations being designed by young people, the rEvolution is just beginning. Recently I was introduced to the work of Gunter Pauli of www.theblueeconomy.org. This was a real eye opener; a boots-on-the-ground approach to building sustainable solutions from the “bottom up” for humanity. Absolutely brilliant thinking. Instead of entering into high competition mode with global commodity pricing, most of the innovative solutions involve transforming “waste” into revenue. One of the more startling projects was making paper out of stone. Literally. Using mining dust “waste”, to create a product out of mine tailings that is 100% recyclable. This maintains woodland diversity and eliminates clear cutting tactics for monoculture pulp & paper forests. Another project uses the “waste” from orange groves to produce household cleaners from the rinds and using seeds in high protein bread. The oranges from the grove are turned into freshly squeezed juice for local hotels and resorts. 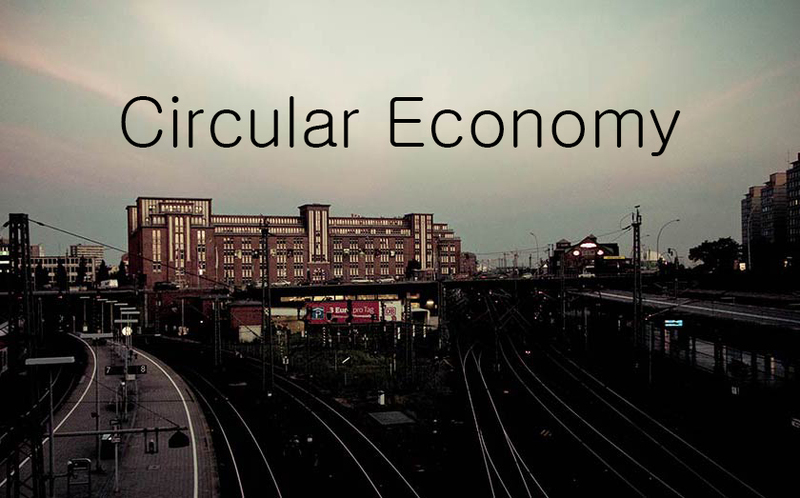 Rather than driving the local economy into poverty with the lowest possible price, the circular economy creates jobs, value and revenue in the local region. Works from rural farms to big cities. Cannabis has great potential in the circular or “blue” economy. This concept goes beyond “green” incentives that often contribute to higher costs for green solutions—compared to the hidden subsidies and environmental costs of petrochemical products. The growing of food, clothing, and shelter can help people to create a sustainable, organic, net-zero carbon economy. • The seed grain is a valuable source of food. All of the essential protein, carbohydrates, minerals, vitamins and EFA’s, including GLA, are present in a perfect ratio. • Oil pressed from the seed can replaces diesel fuel as a net zero-carbon fuel source. • Fiber, taken from the stalk of the plant is strong, durable, waterproof and antibacterial. Cotton, in comparison, requires 4x the inputs of water, pesticides, fertilizers and herbicides. • The core (hurd) material is 70% cellulose. 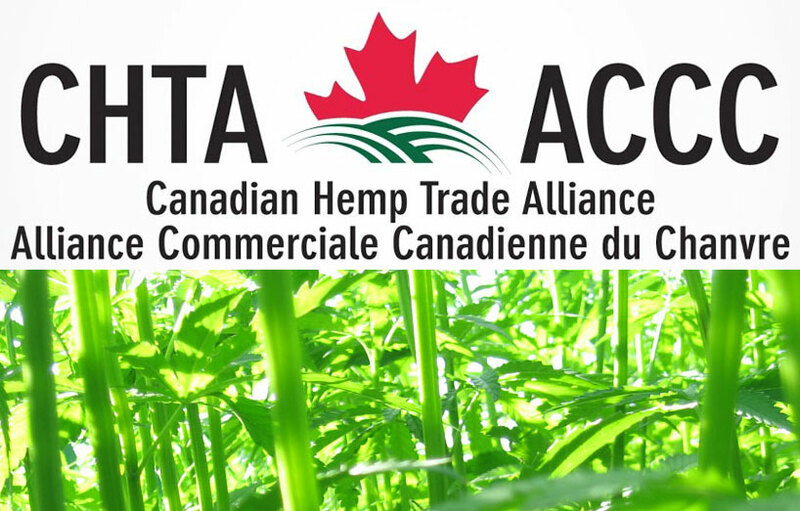 This is used to make “hempcrete” to replace concrete construction in many applications. Fireproof, strong and ecological, hempcrete absorbs CO2 from the atmosphere. • This core material is also used to make paper, household, products, ethanol and cellophane. The left over leaf material can also be used for medicine, animal fodder or simply be returned to the soil as compost. This represents quadruple use from the more outstanding genetic profiles available. Cannabis farming works in bio-remediation and restoration of farmland. As a rotational crop the soil is improved year over year. The extensive root system sequesters up to 35% of the entire biomass in the soil, keeping it for decades. Cannabis captures CO2 directly from the atmosphere and all of the products created sequester the carbon for the life of the products. 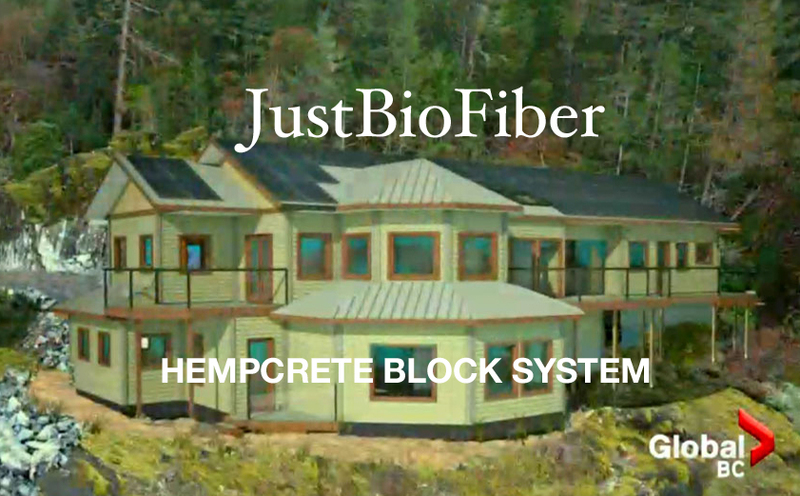 A house built of hempcrete is “carbon-negative” and keeps the carbon for hundreds of years. This is a solution based upon long-term sustainability. 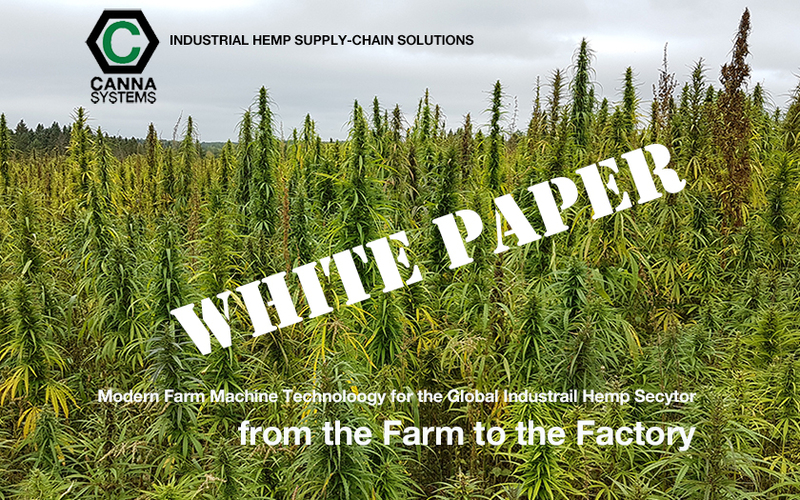 Any farmer, worldwide, can be part of this circular economy - growing wealth literally from the ground up… from the poorest nations to industrialized countries. 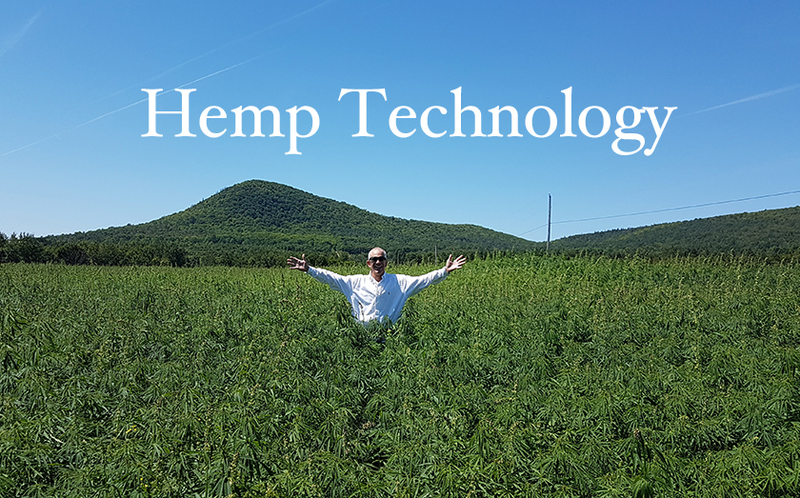 In future instalments of this column, members of my product-development team and I will cover projects in the works--including a hemp based sports car body.